Considering starting the next chapter in your life – finding your dream home? 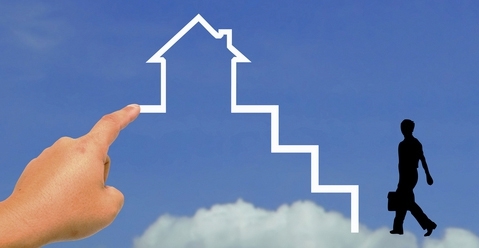 Have you stopped to think about the steps of buying a home successfully? The home buying process can be scary, but very exciting. The first, most helpful step in my opinion, of buying a home is finding an agent knowledgeable on the area you’re looking in. 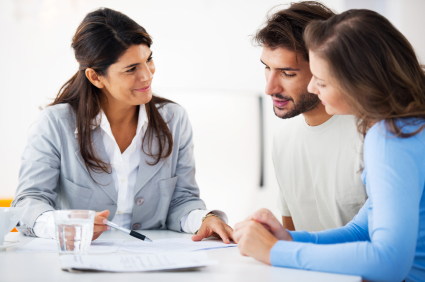 An agent will have their foot in the door already, willing to help you with all the unknowns, giving you direction in the process of buying a home. 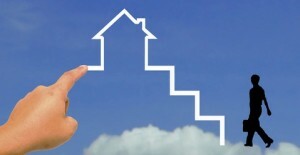 The next of the steps of buying a home is to get pre-qualified. You want to know if you’re qualified to get a loan for financing your sought after home. You’ll be able to find out if your credit is where it needs to be; If there are any issues here you can catch them and be able to take care of them and see how far out you’ll be in the home-buying process. Getting pre-qualified will also let you know the price range you can look in and what your payments will be. Then you can start your home search. Remember, your agent should be able to show you any and all properties. Give them your search criteria so they can find you a list of the most relevant properties. Keep your eyes open as well, internet search and go to open houses. Call your agent if you have any questions or concerns – you don’t want to miss anything. Now we’d need to narrow down the homes that really peek your interest. This is one of the steps of buying a home that most people look forward to…unless you’re indecisive! 😀 This is where the fun begins. You may look at only a few homes, or in some cases many, finding your perfect match. Once you’ve found it, you put an offer in. Your agent will be working in your best interest, helping you negotiate and get you the best possible deal. Once your offer has been accepted and the house is under contract, your agent can help you get from under contract to closed. They make the next of the steps of buying a home a bit easier. They can recommend reliable and reputable sources for home insurance, inspections, and the title company. All of these you WILL need. Let them take some more of the hassle away. At the actual closing of the home there will be a final walk-through and a lot of paper signing and then voila! You’re a homeowner! It’s okay to get a little over-excited here. After your steps to buying a home are completed successfully there comes an entirely different list – decorating! Looking to find your dream home here in Gillette, Wyoming? We can provide you with a list of available properties in the area based on your personal criteria! Get your List of Homes for Sale here! The process isn’t as terrifying as you may think! Now that you know the steps of buying a home you can relax a little, especially if you’ve got a good agent by your side.